Turkey's stance against the Syrian regime and Bashar al-Assad has never changed, Turkish Deputy Prime Minister Hakan Cavusoglu said on Monday. 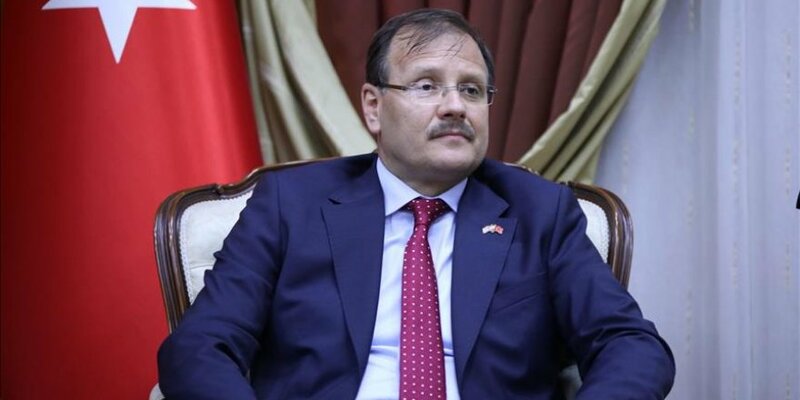 Speaking in Lefkosa, the capital city of the Turkish Republic of Northern Cyprus (TRNC), Hakan Cavusoglu welcomed the U.S.-led airstrikes on Assad regime. On Saturday, the U.S., in coordination with France and the U.K., conducted a series of military strikes against the regime of Bashar al-Assad after it accused the latter of being responsible for the chemical weapons attack on Douma, in eastern Ghouta on April 7th. "The reaction of the U.S. and the U.K. and France against the assaults of Assad is very important although it came late," Cavusoglu said. Cavusoglu recalled Turkey's stance against Assad saying it had not changed since the beginning of the Syrian war. "Turkey is standing on the exact same point where it was in the past," he said. "Our main discourse [about Syria] from the beginning is its territorial integrity."